You do not want to miss this Home with Beautiful Yard and Inground Pool at Fowl River! On a lovely cul-de-sac in The Oaks of Fowl River, you’ll find the most perfect home at 10260 Kipling Court N! This location is perfect if you want the neighborhood feeling, while still having a private lot. 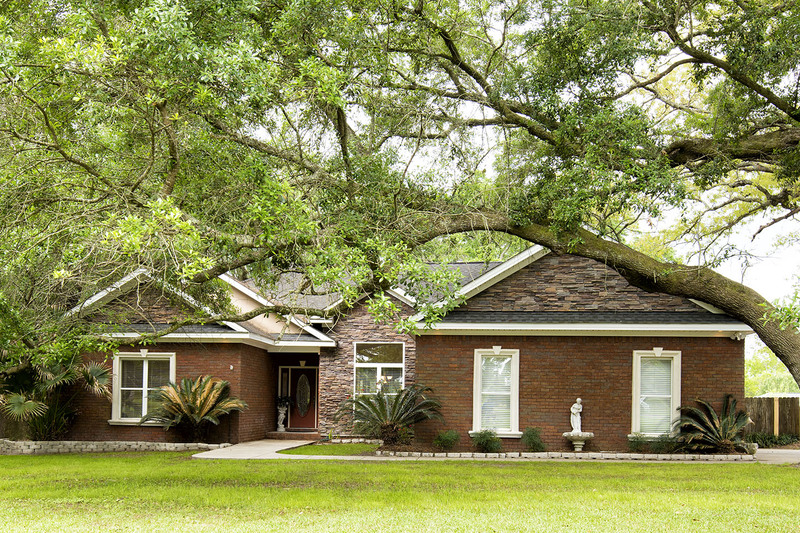 At this location in Theodore, you are just ten minutes from Bellingrath Gardens and twenty minutes from the Sunset Capital, Dauphin Island. You are also just a couple of miles from local eatery favorites, Neighbors, and Time to Eat! This home has many highlights! 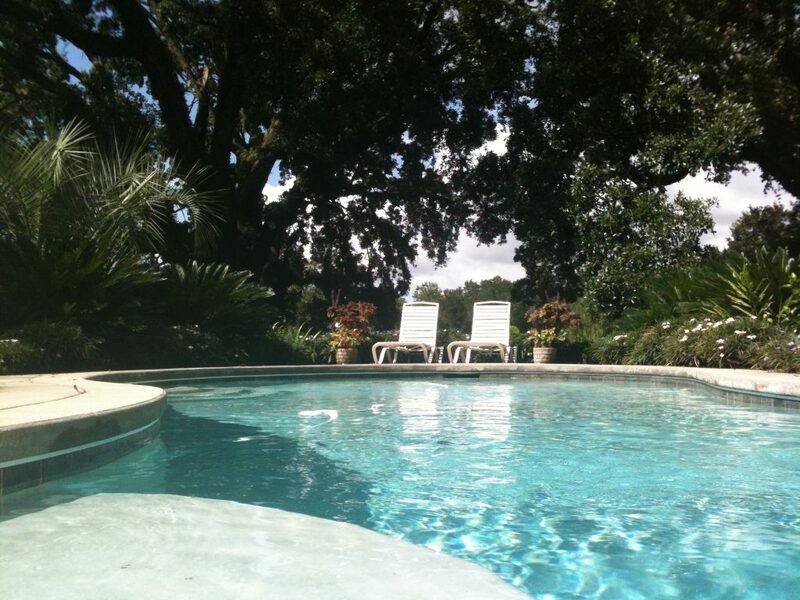 Just a few are the beautiful hardwood floors, the soaring ceilings, the immaculately landscaped yard, and the pool! If you’re wanting to relax after a long day, just take a long bath in your custom stacked stone, corner glamour bath! The master bath also provides you with gorgeous travertine countertops at your double vanity. If you love to entertain- there is plenty of room and activity for all of your guests! 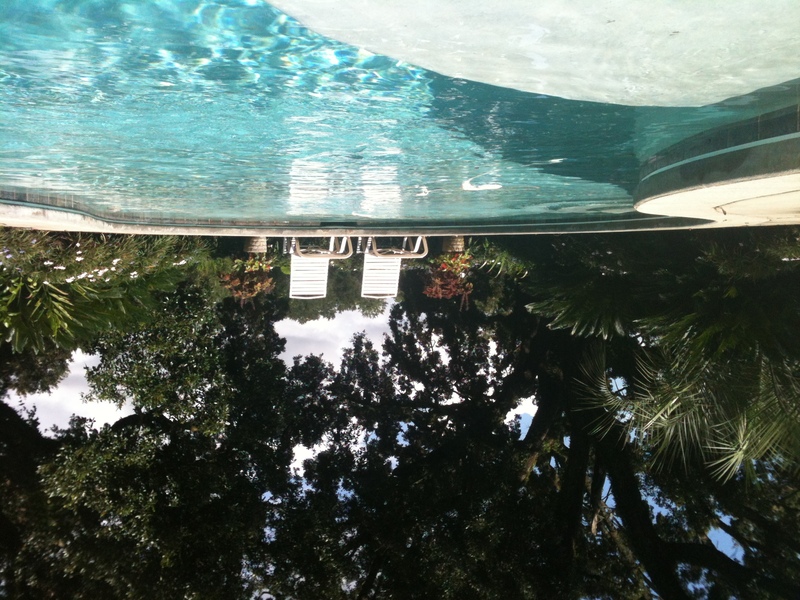 Tour this Home with Beautiful Yard and Inground Pool at Fowl River with the Jason Will Real Estate Team 251-866-6500.